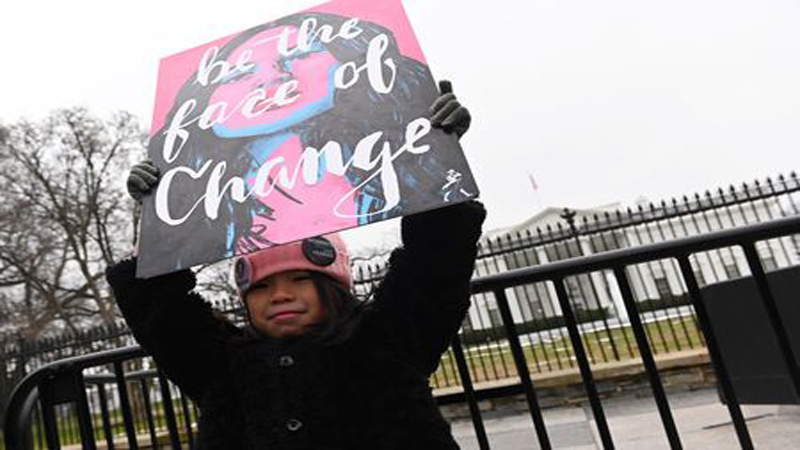 Women marched in hundreds of US cities and overseas on Saturday to mark the second anniversary of demonstrations that drew millions of protesters to the streets the day after Republican President Donald Trump’s inauguration in January 2017. US Senator Kirsten Gillibrand, who launched her bid for the 2020 Democratic presidential nomination this week, addressed the women’s march in Des Moines, Iowa, the state that holds the first nominating contest and acts as a proving ground for White House hopefuls. She told the crowd that the 2017 march was one of the most influential political moments in her life.